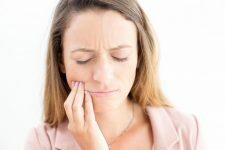 With all the impressions, measurements, cleanings, and adjustments, being fitted for a dental crown used to require multiple visits and a large investment of time and money. Now, at the Abington Center for Cosmetic and Family Dentistry, Dr. Charles Dennis can provide you with a strong, long-lasting crown in just a single visit with cutting-edge CEREC crown technology. A crown is essentially a cap that’s cemented on top of your natural tooth. It’s made of a hard material that resembles natural teeth, and it’s shaped and colored to fit naturally in your mouth and match the rest of your smile. Traditionally, when you needed a crown, you went to the dentist’s office where an impression of your teeth was made. The dentist would put in a temporary crown and send your impression off to a lab, where technicians fabricated a crown designed for your mouth. Then, after several weeks, you’d return and the dentist would remove the temporary crown and put in the custom-made one. 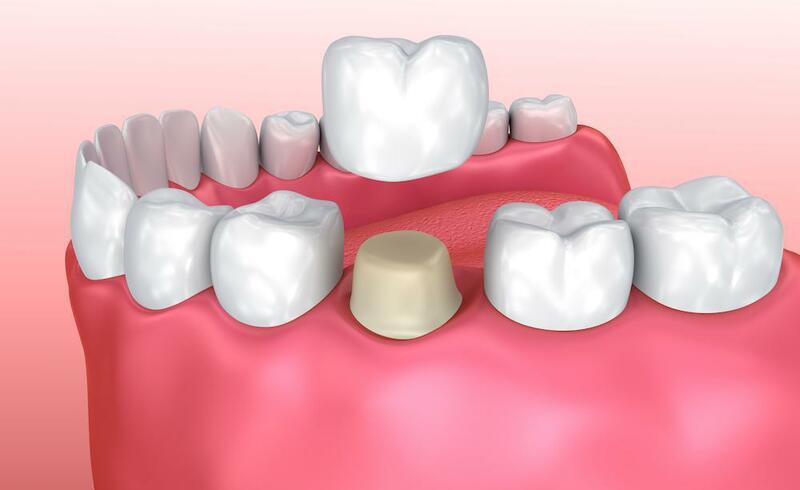 Chairside Economical Restoration of Esthetic Ceramics, or CEramic REConstruction, is a method that allows Dr. Dennis to simplify the process considerably. Using CEREC, he can create and place a custom-designed crown in just one visit. Rather than making an impression with gag-inducing dental plaster, Dr. Dennis uses a scanner to create a digital impression. Digital software reads the impression and sends the information to a milling machine in the office, which creates a ceramic crown in about 15 minutes. This eliminates the need for a temporary crown altogether. The first CEREC crown was placed in 1985. 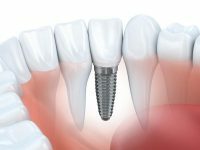 It was revolutionary, and over the next few years, questions arose about the durability and reliability of ceramic crowns. In the intervening years, several studies have addressed those questions and found that ceramic crowns are safe and long-lasting. The technique itself has continued to improve over time as well. The precision of the digital impression and the 3D technology used to manufacture the crown has led to better-fitting crowns. In addition to being reliable, durable, and much more easily placed, CEREC crowns look nice, too. Dr. Dennis has years of experience using CEREC technology, and he carefully matches the shape, size, and color of your crown to the rest of your teeth. If you’d like to learn more about CEREC crowns or find out whether you’re a candidate, book an appointment online or by phone with Dr. Dennis at the Abington Center for Cosmetic and Family Dentistry in Clark Summit, Pennsylvania. He’s happy to answer your questions and discuss the process.